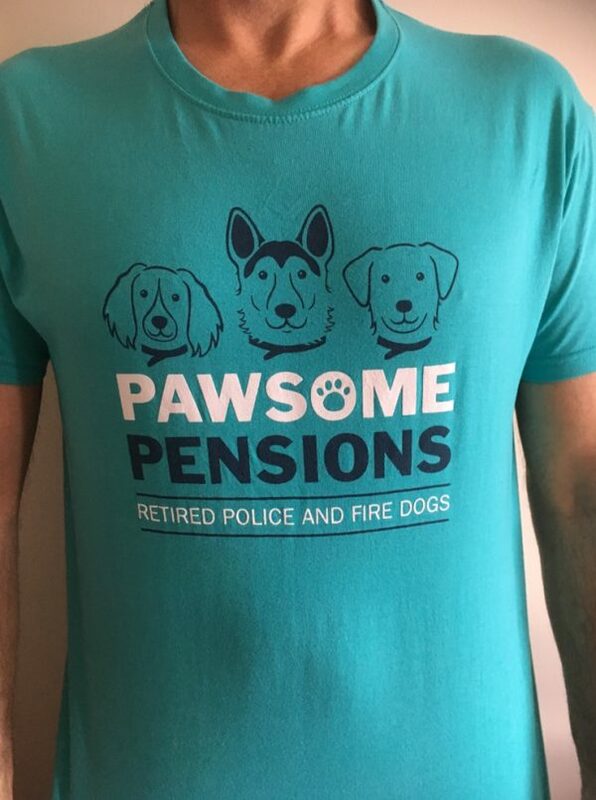 The T-Shirt has the same print on the front and back of the shirt. 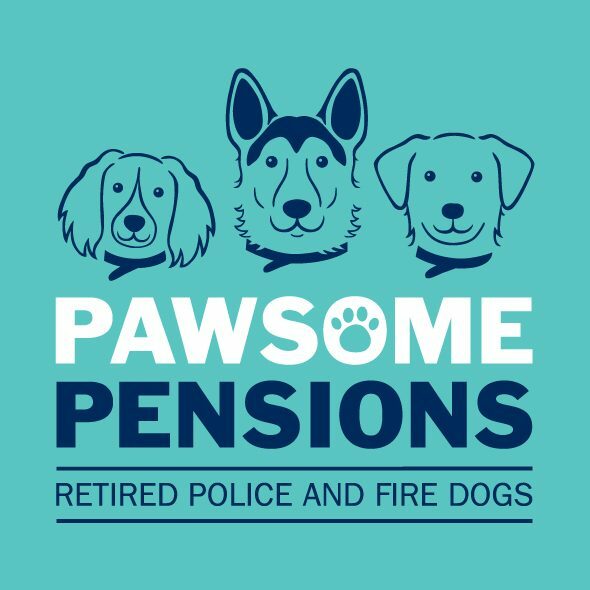 The team at Pawsome Pensions will endeavour to dispatch your purchase as soon as possible, but please keep in mind that we all have full time jobs and run Pawsome Pensions in our spare time. Your patience is greatly appreciated.